 All photographs and video that appear on Focus Creative’s website are the exclusive copyrighted intellectual property of Kassady Gibson / Focus Creative, Inc. unless otherwise noted, and are protected under United States and International Copyright Laws. No part of this site may be downloaded for external use without explicit written permission from Focus Creative, Inc. The intellectual property may not be copied or transferred to another computer, transmitted, published, reproduced, stored, manipulated, projected, or altered in any way, including without limitation any digitization or synthesizing of the images, alone or with any other materials, by use of computer or other electronic means or any other method or means now or hereafter known, without the written permission of Focus Creative, Inc. and payment of a fee or other arrangement. Use of any image as the basis for another photographic concept or illustration is a violation of the copyright laws. By entering this site you agree to be bound by the terms of this agreement. In other words – please don’t use my photos without purchasing or asking for and receiving permission first. Outside the mystique of this website, we are actually pretty nice people. If you’d like to use the images for publication, promotional materials, marketing or branding efforts, or to hang on your wall, send me an email, and we’ll work on making it happen! For further information or to obtain reproduction rights to any of these images, contact us here or by email to kassady@focusbirmingham.com.